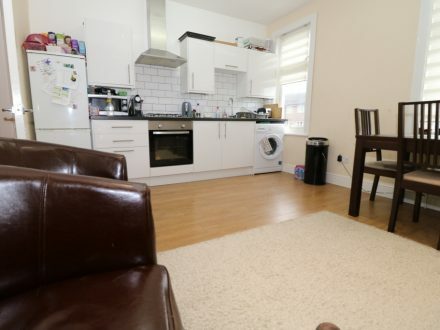 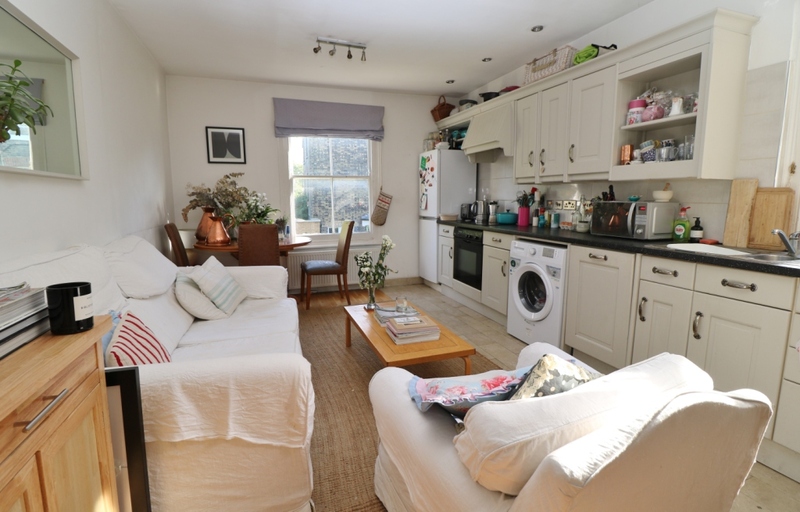 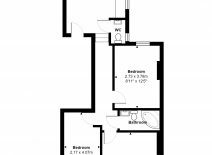 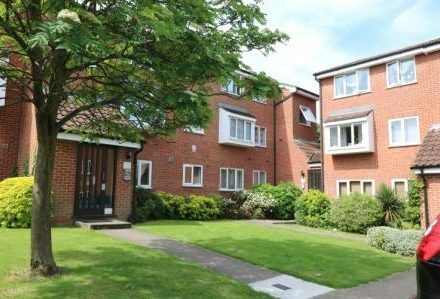 We have great pleasure in offering this first floor three bed flat. 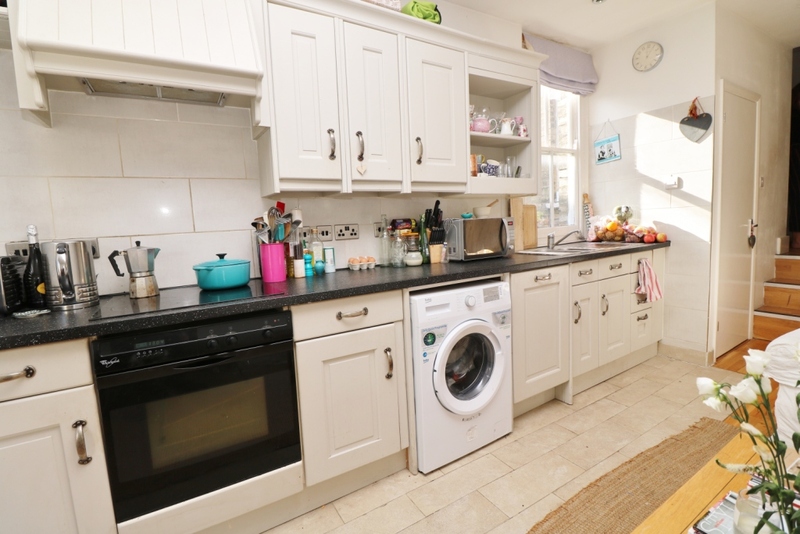 The property is extremely bright and cheerful, good condition with an open plan kitchen reception room and a fully equipped kitchen. 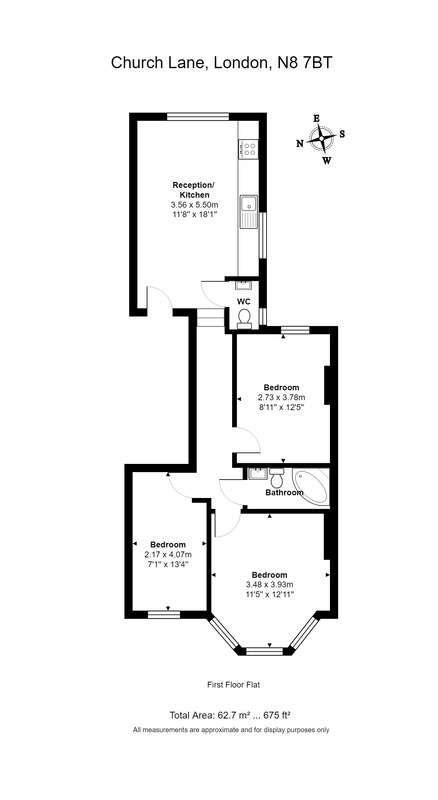 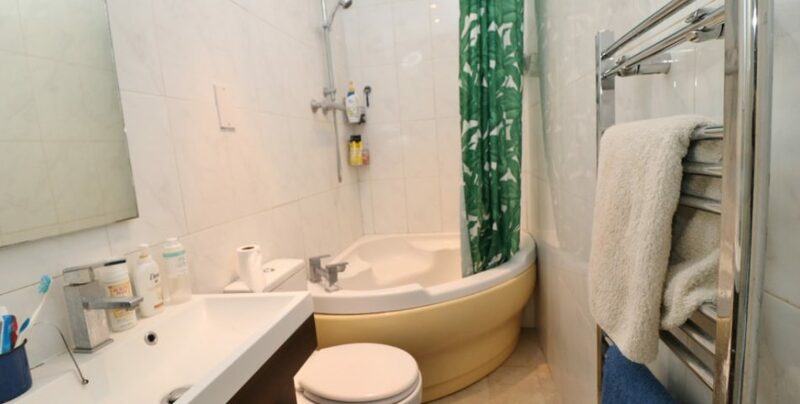 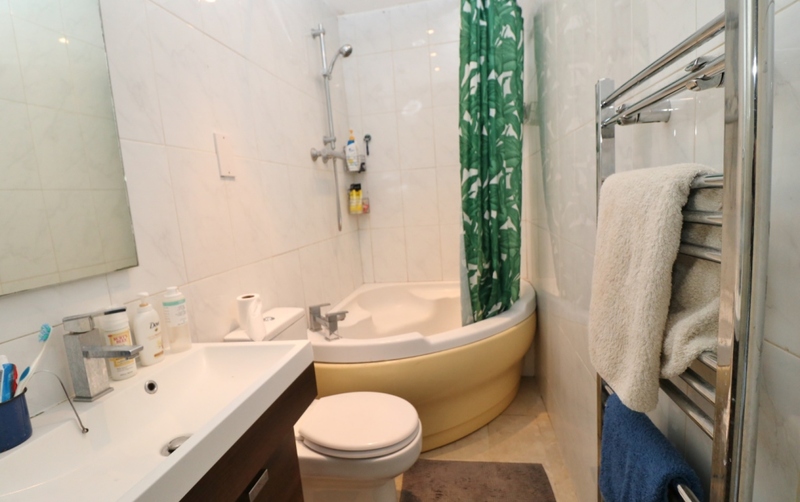 Separate WC, bathroom with corner bath and three equal size double bedrooms. 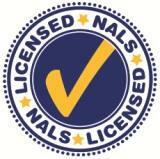 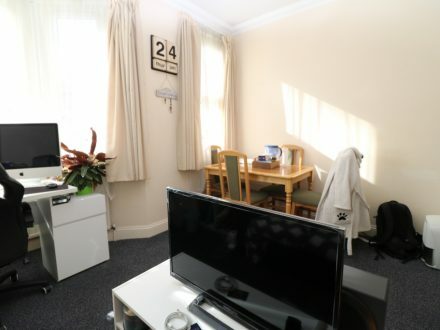 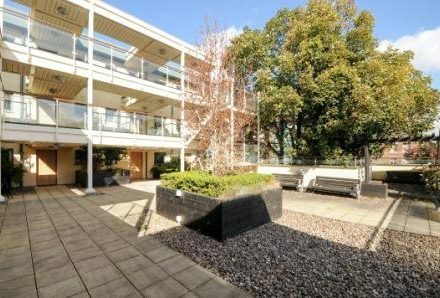 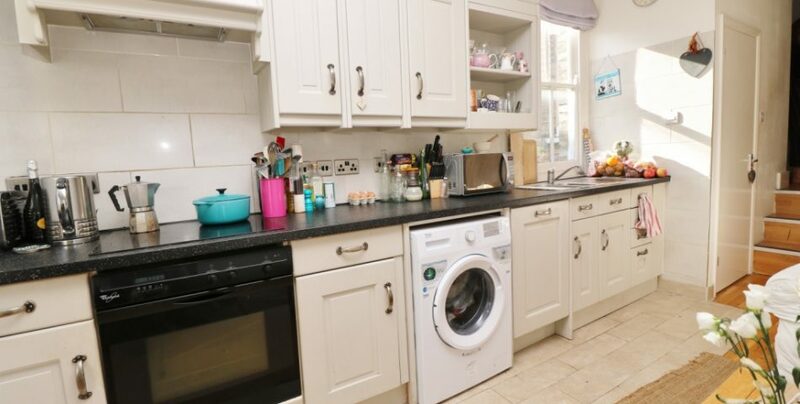 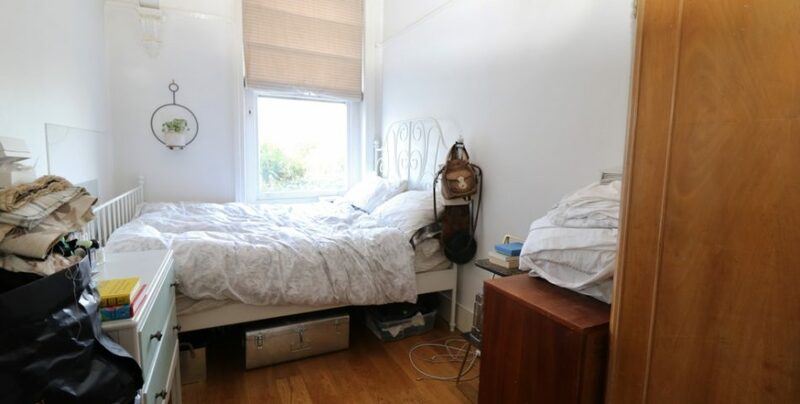 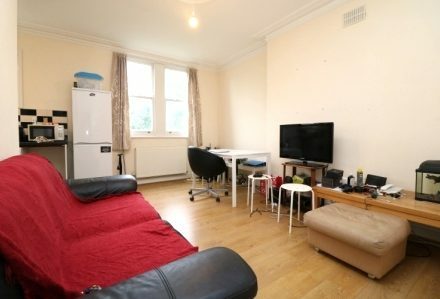 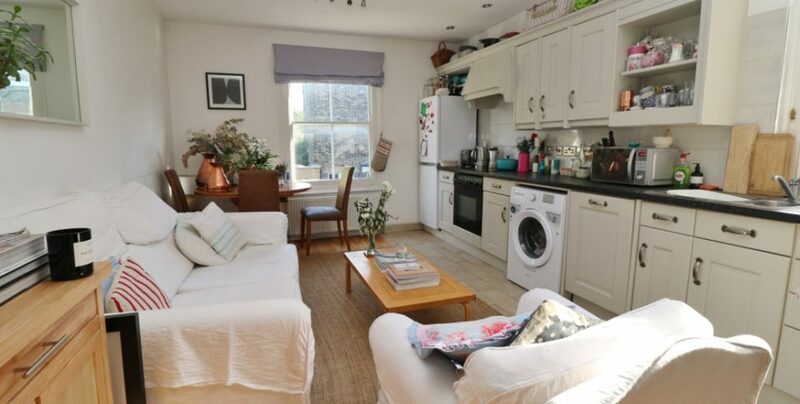 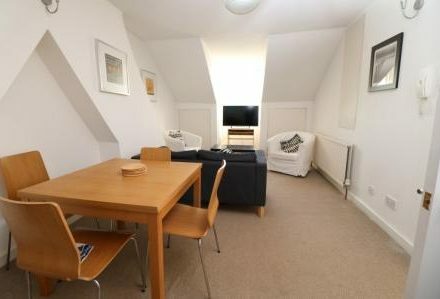 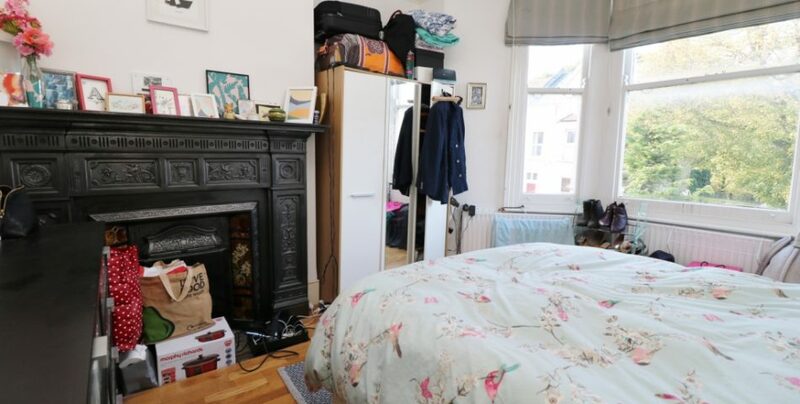 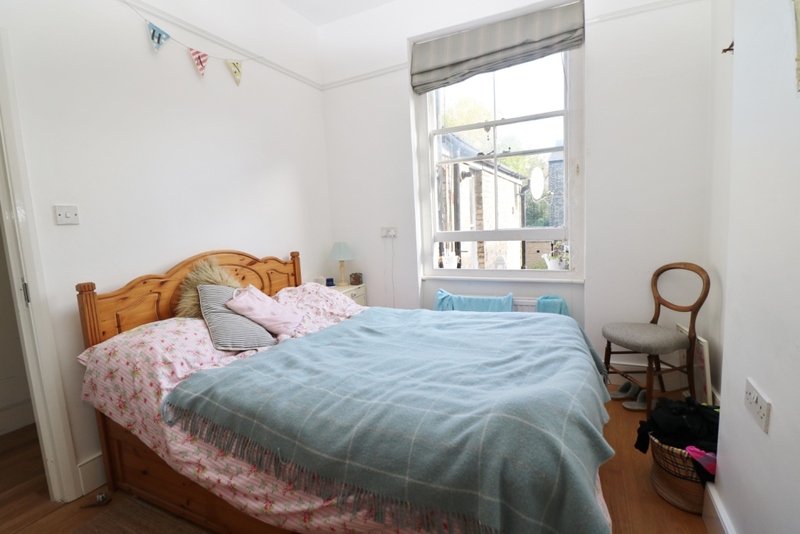 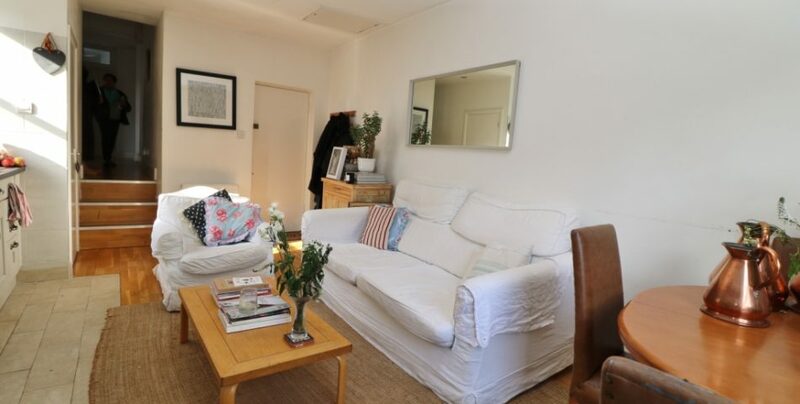 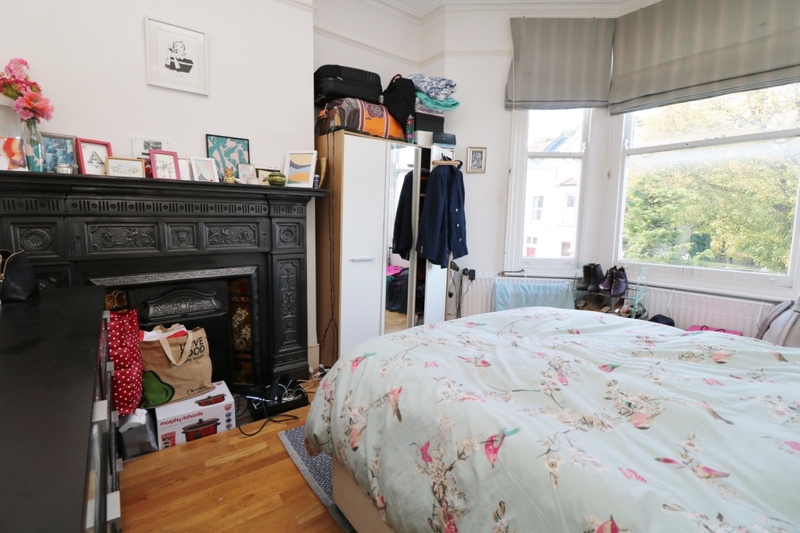 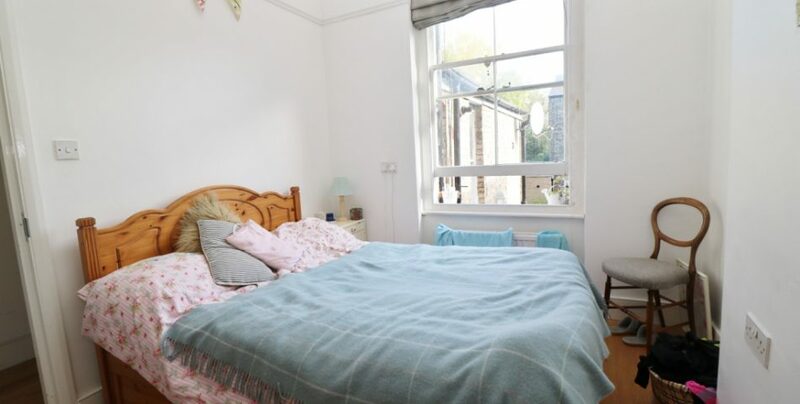 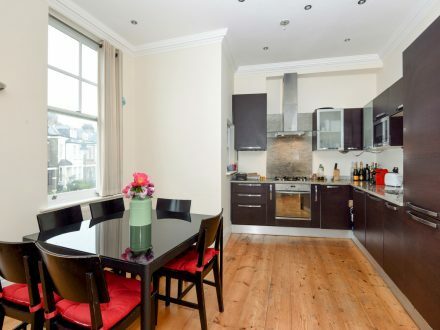 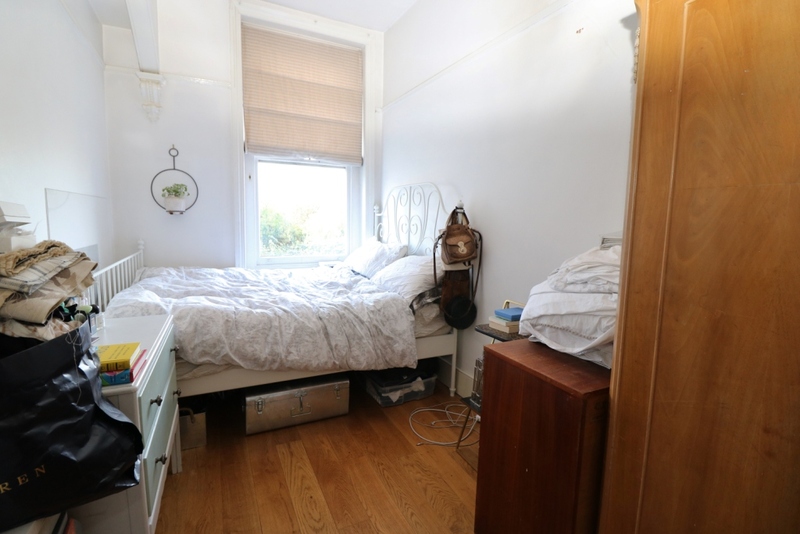 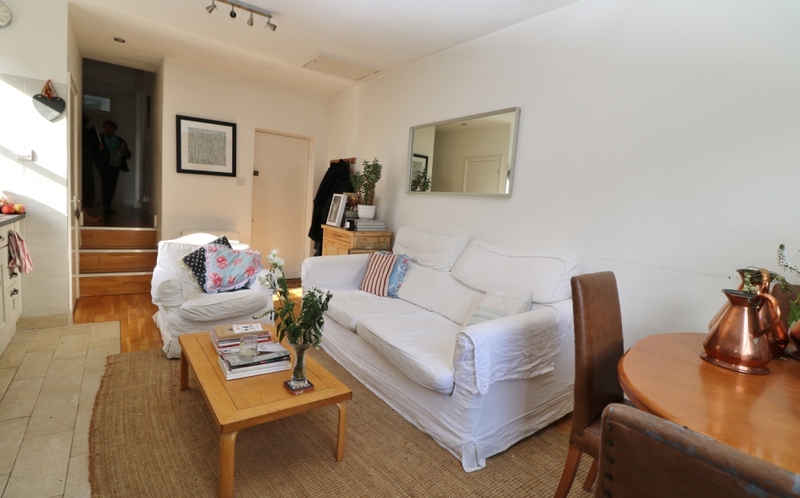 Located in a desirable area in North London, N8 close to Hornsey BR rail and Turnpike Lane underground. 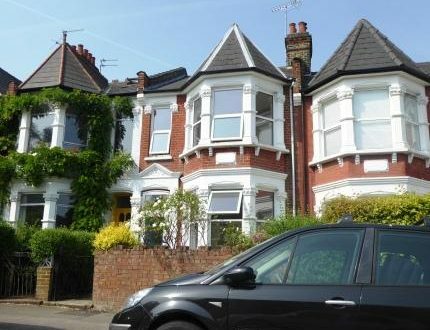 Hornsey and Crouch End offer a great selection of supermarkets, local deli’s, bars and restaurants.